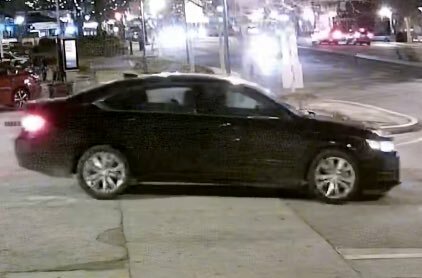 COLUMBIA, SC (WOLO) – Missing USC student, Samantha Josephson, has died according to University of South Carolina President Harris Pastides. It is with the heaviest of hearts that I write these words this morning. 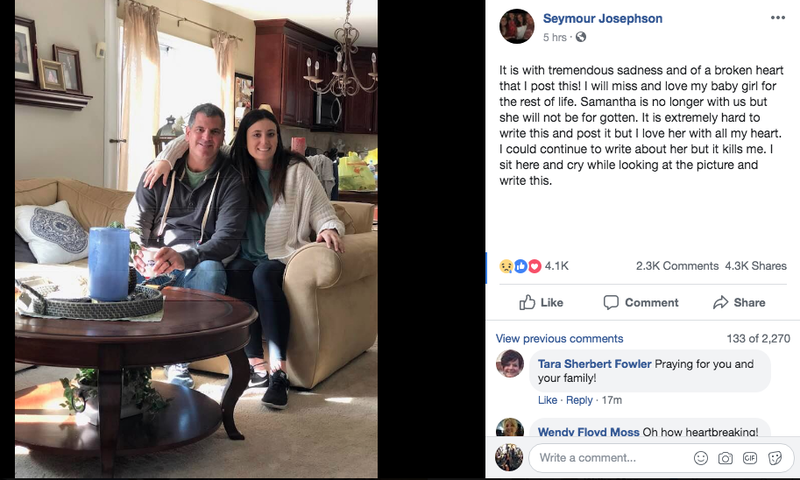 Our prayers are with the family and friends of Samantha Josephson following the devastating news of her death. Times like these leave me searching for words of wisdom and comfort. However, I do solace that the Carolina Family is embracing those who are hurting. As you make plans for the weekend, remember the tenets of Stand Up Carolina: look out for one another, be active assistants. Travel in groups and stay together. If you have not already done so, download the RAVE Guardian safety app, set up your profile and learn how to use it. It has been a difficult week for our extended Carolina family. The loss of a student is never easy but this has been particularly painful few days when we have experienced loss on several of our campuses. As a family, let's continue to pray for all the families experiencing heartache and grief this week. 5 Harden Street between 1:30 a.m. and 2:00 am.m. Anyone with information is urged to call Crime stoppers at 1-888-CRIME-SC.